After a long and exhausting day you will find no better way to chill out than spin the reels of a video slot Wai-Kiki, launched by a premium software developer Iron Dog. Set foot on a tropical paradise bursting with exceptional, colorful visuals and a relaxing soundtrack. The game has a bounty of innovative features generously awarding players with prizes and delivering an engaging playing experience. Wai-Kiki is a 5-reel, 3-row game with 25 paylines to wager between $0.25 and $100.00. Enter the Bet Panel to adjust the size of your bet and click on the Spin button to start the game. If you want the reels to spin faster, you can activate the Fast Play Mode. If you prefer to relish the tropical scenery while payouts are delivered, you are free to initiate Autoplay with a predetermined number of automatic spins. Symbols will deliver payouts as long as they land on adjacent reels from the leftmost position. Low-value icons are represented with playing card symbols Jack through Ace rewarding from 20 to 60 coins when 5 appear on a winline. A Surf board and a Coctail stand for medium-win icons paying out 100 and 200 coins respectively if 5 land on a payline. High-pay symbols include a Turtle and a Hook which award 300 and 400 coins consequently for 5 of a kind. Appearing on the 1st and 2nd reel is a Ukulele facing left and on the 3rd, 4th and 5th reel, you will find a Ukulele facing right, both symbols delivering 500 coins if 5 hit a winline. 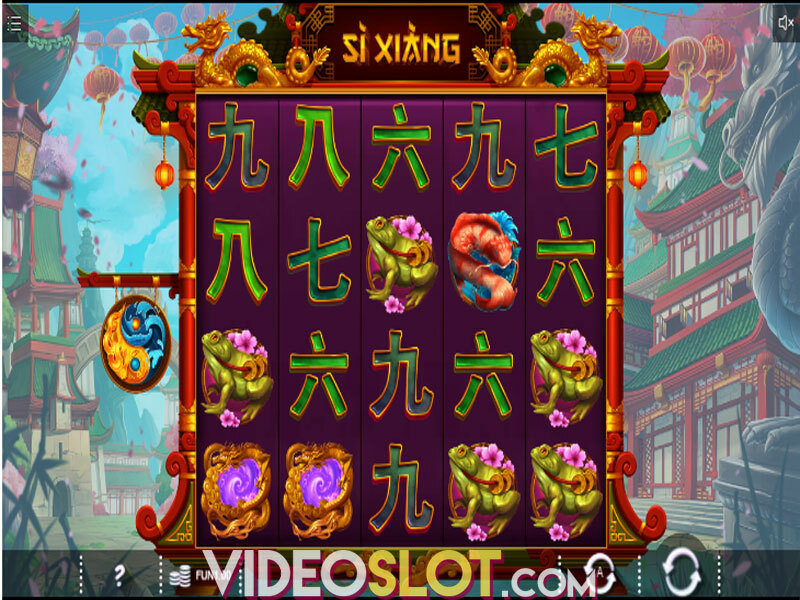 Wild is depicted with a Pink Flower appearing randomly after the reels stop and replacing all symbols but Bonus and Free Spins symbol, to contribute to winning combinations. When a Wild Flower lands on the Turtle symbol in the center of the 3rd reel, Scatter will be activated to award 100 coins. A Luau icon in the center of the reels with Ukuleles on each side will trigger the Ukulele Free Spins with 21 free spins and expanding Wilds. During this feature, Totem symbols are collected to reward you with up to 5000 coins. 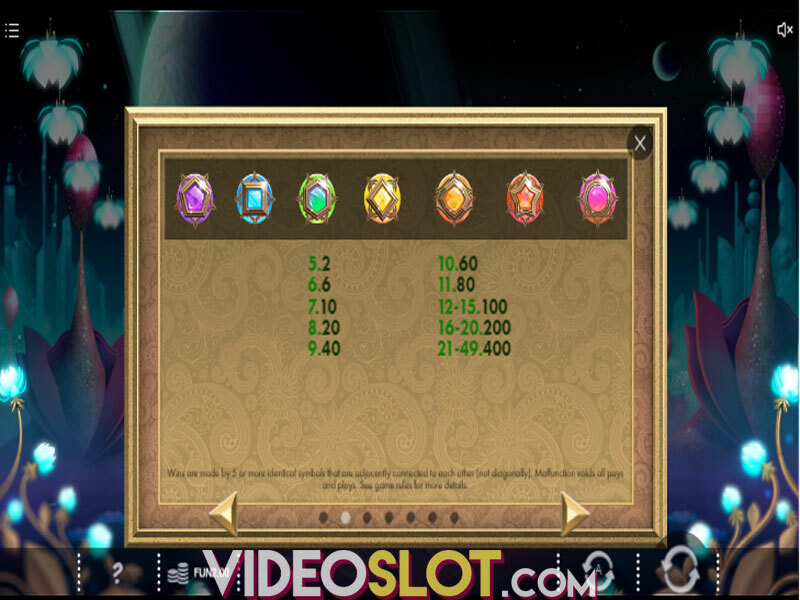 Furthermore, Pink and Blue flower Wilds will keep appearing on the reels and spreading up to 5 additional positions to help you boost your wins. To activate the Shark Fishing Bonus which awards random prizes, you will need a Turtle symbol surrounded with 2 Hooks to land on the middle reel. 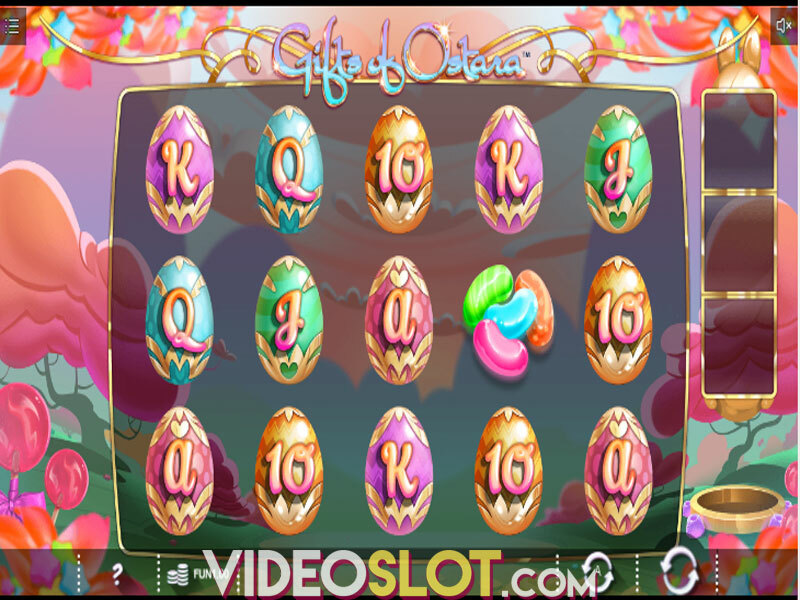 Whether you decide to play Wai-Kiki on your desktop, mobile or tablet, you will certainly enjoy the soothing design and sounds in this game, alongside with some interesting and lucrative features that could bring you up to 4000x the bet. Payouts are steady due to a solid theoretical Return to Player which is set at 96.00% and though symbols don’t deliver hefty prizes, Bonus features have a great potential of bringing significant wins.